I currently have a love-hate relationship with art. I love looking at it! I love seeing my kids interested in it! I hate teaching it, or even just doing it myself. 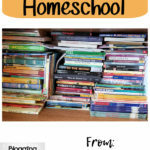 So, what in the world is a homeschool mom to do? Ask for help! 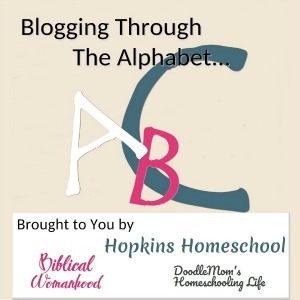 While using the Monthly Plan from Creating a Masterpiece, I could allow my kids to learn about art, without having to teach it! Creating a Masterpiece is an art lesson like no other. 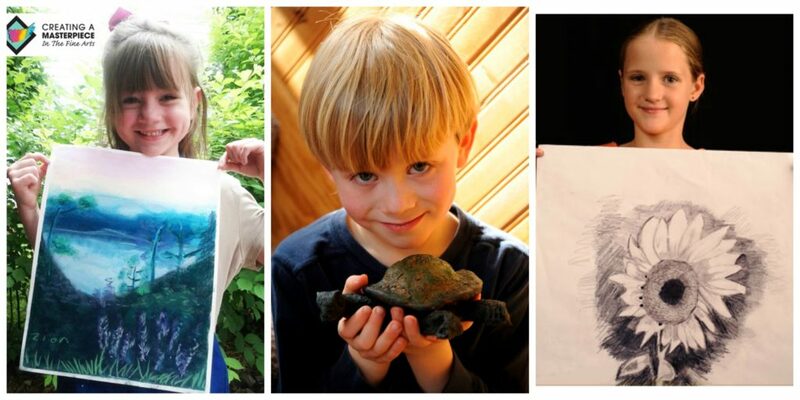 The lessons are taught by master artist Sharon Hofer via video. Having these lessons on video makes you feel like you have Sharon sitting right in the room with you. The lessons are broken down into different levels. Currently there are 7 levels; Beginners, Levels 1-5 and Art in History. The Beginners Level is filled with simple, short lessons. 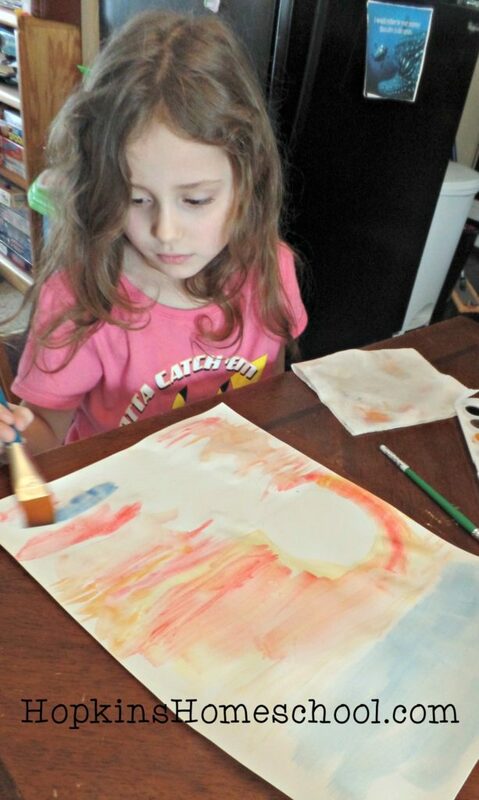 These lessons will allow even a four-year-old to create a masterpiece in under an hour! While these may be short and sweet, they are still works of fine art! Levels 1-5 build upon each other. 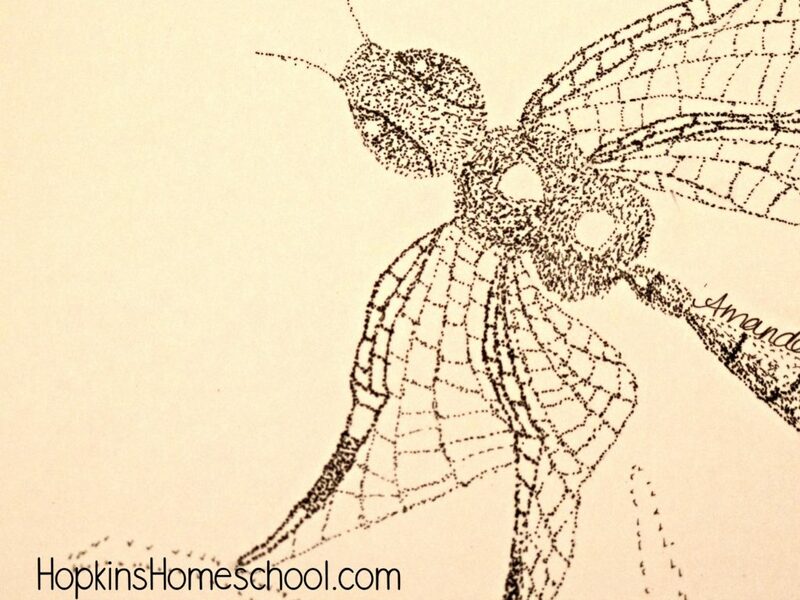 You do not want to jump right into a Level 4 or 5 lesson if you have never had any art experience before! Even in a Level 2 lesson, I noticed Moe Man struggling from time to time. Finishing up the levels, is Art in History. Art in History takes a new approach to learning about the history of art. Instead of just talking about the artists of a certain time period and looking at their work, you get a hands-on approach to it and actually get to try the art. Creating a Masterpiece has 3 different payment options for when you want to try it out. You can do the monthly plan or a yearly plan of all the levels or you can get a one year access to individual levels. 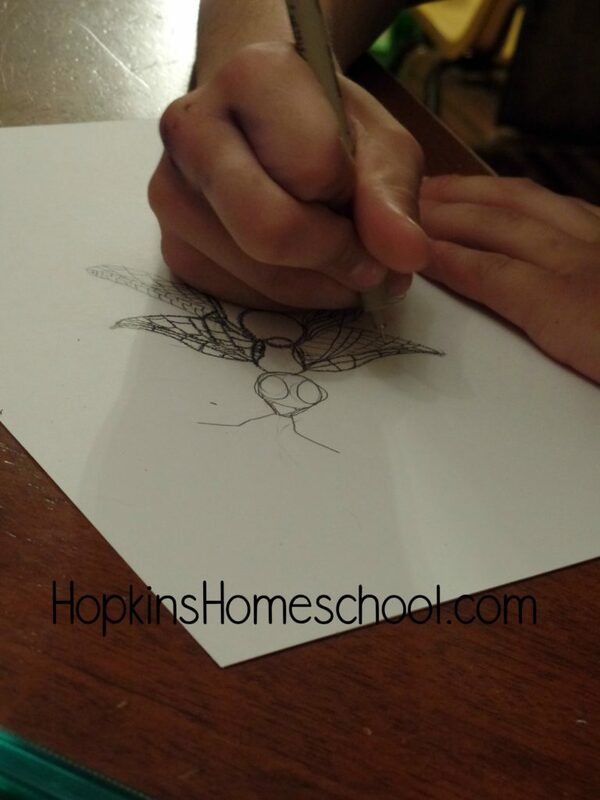 This way you can find what works for you and still enjoy the fine art lessons! We tried two different lessons at two different levels. 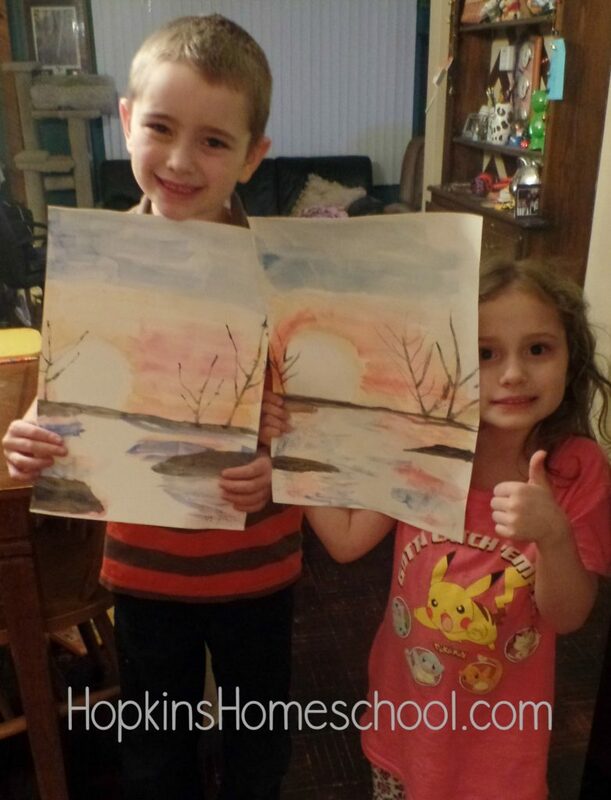 Little Miss and Ray Ray spent some time with watercolors and worked on the African Sunset. Moe Man and I worked at Level 2 with ink and the Dragonfly. These all turned out beautifully, but each required a different level of work! Little Miss and Ray Ray love to paint! If I allowed it, they would have paint open all the time, and all over the place! We had a family at church that had to move back to South Africa right at the time we got access to this program. It only seemed fitting to mix the kids love of painting with their missing of their friends from church. Being a beginning level project, this was a quick lesson. We had two videos for this lesson, each of which were only about 10 minutes each. The project page contains everything you need to know for that project. 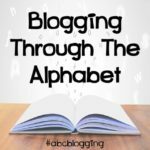 You have the videos for the project, the needed supplies, some great tips, highlights, and some PDFs for you. You also have a link that will take you to another site with an already prepared list of supplies for that specific project. I only ordered one set of everything for this project, so the kids had to take turns. 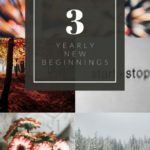 This didn't bother them much, but it did extend the amount of time we spent on this lesson vs being able to move on to others. During our first video, we completed most of the lesson…in just about 10 minutes! For the quality of the lesson and the outcome of the picture, this was a great thing! The longest part of this lesson was waiting for the first layer of paint to dry. We could have gotten this done by forcing it to dry, but mom loved the time to allow it to air dry! The second video was a simple finishing touches video. While it lasted about 10 minutes, it took longer to re-wet the paint than it did to finish the picture. However, the finished product was something unbelievable! They were different, but perfect! 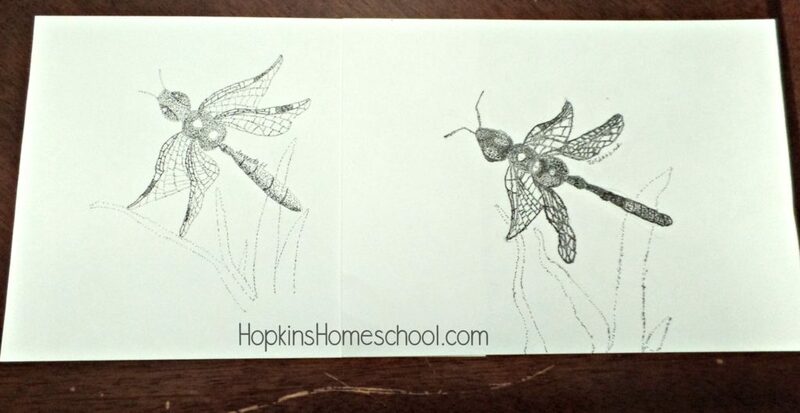 The Dragonfly that I worked on with Moe Man was just as beautiful, but not so easy! This was a Level 2 project and you could tell that it was going to require more time! 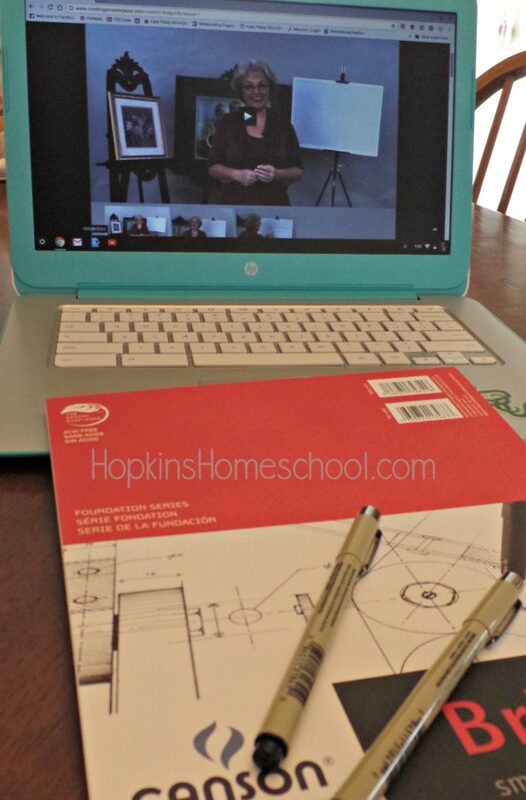 Instead of just two instruction videos, this one had 5 lessons with 2-3 videos a lesson. While this took us by surprise, it was nice to have the breaks. We did not have to do a full project in one sitting, and if you did it would take a little time for sure! We could spread this project out over a few days, and we loved it! Even though this was a harder lesson, Sharon gave some wonderful tips for the younger kids if they wanted to attempt this. We did the small Micron .005 pen for this project, but both of us are thinking of redoing it with a bigger sheet of paper and a bigger marker. 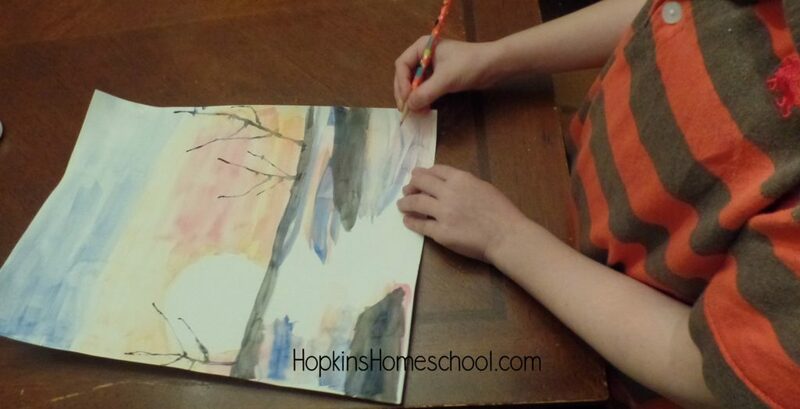 Everyone in the house has found great lessons to create their own masterpiece! And no matter the age level, everyone could create something beautiful! The lessons did not frustrate anyone. This is something I have noticed in the past when it comes to video lessons. Little Miss at 5.5 years old all the way to Moe Man at 16, not to mention Ray Ray at 8 and mommy as well, were able to watch the lessons and understand them. Sharon talks to us and talks in simple terms. This makes it easy to continue with the video and enjoy the whole time. Everyone in the family gives this program a thumbs-up and we are excited to add more fine art masterpieces to our walls! 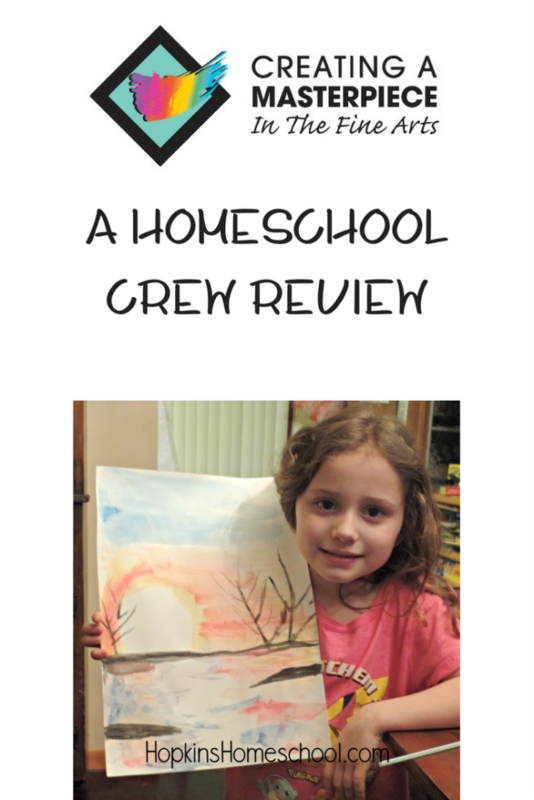 Check out the other reviews from members of the Homeschool Review Crew and see the fine art projects they have completed! 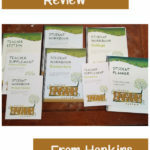 Thank you so much for doing this review. For someone who doesn't like teaching art, you are fantastic! The projects all turned out so nice. I hope you enjoy creating more with Creating a Masterpiece. And, I really want to see more of your projects as you produce them. It means so much to me when I see CAM encouraging your kids.